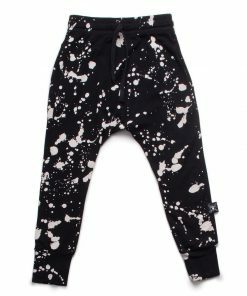 why settle for the norm – because with our heather grey splash baggy pants, it’s simple to add a touch of the unexpected. 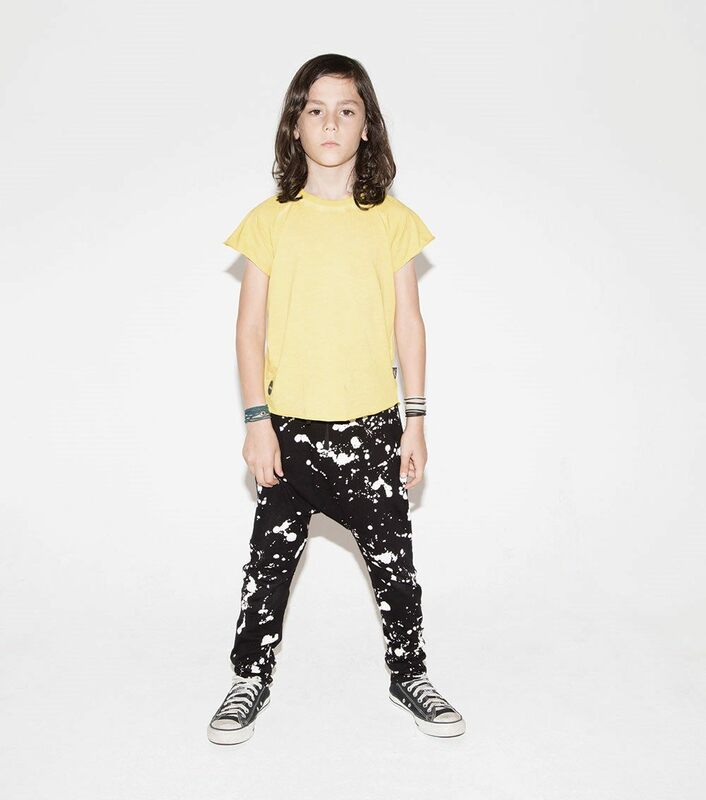 featuring an artsy splash-inspired motif, low crotch, and slim tailoring throughout the legs, these unisex kid’s pants are all the rage this summer. 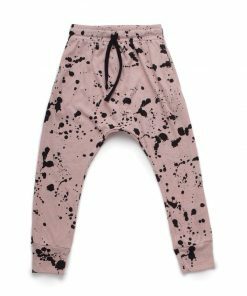 from playdates to hanging with friends, these statement pants are perfect for cool boys & girls of all ages.